For many years people have been attracted to many tangible benefits and the mystique of martial arts. 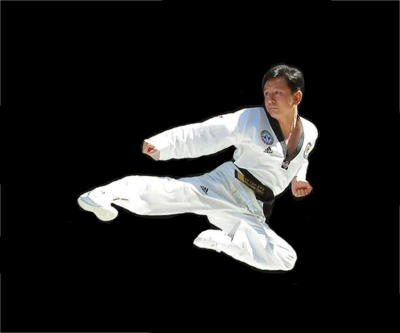 Taekwondo is a systematic and scientific martial art from Korea, that teaches more than self defense. It is a discipline that shows ways of enhancing our spirit and life through training our body and mind. 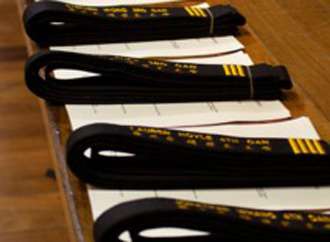 Traditional martial art classes for boys, girls, teens, adults and families. 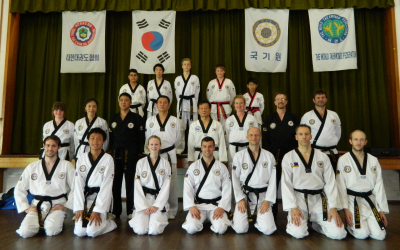 All the classes are personally taught by Grandmaster Michael Whang (관장 황교순). 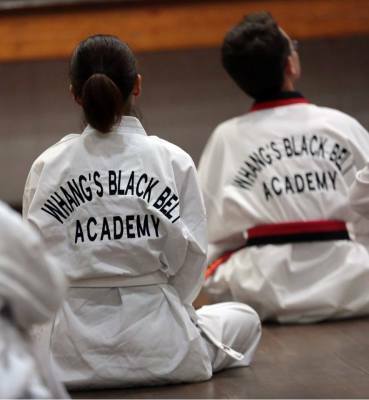 Whang's Black Belt Academy covering martial arts Taekwondo in Lindfield, Killara, Gordon, Pymble, Roseville, St Ives, Turramurra, Forestville, French's Forest, Killarney Heights, Artarmon, Willoughby, Castle Cove and Chatswood areas. Please view our introductory video below.